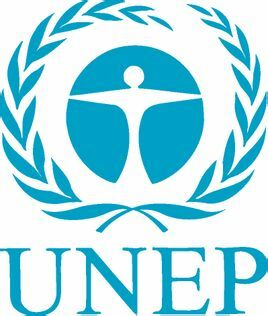 The Partnership of City Waste Water Technology Transfer aims to promote the communication among cities of China and Brazil with other developing countries. 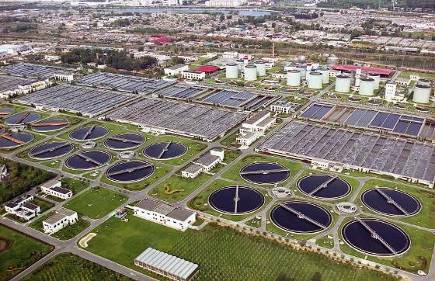 It is the largest secondary wastewater treatment plant of 16 municipal wastewater treatment plants in Beijing with a total investment of 1.644 billion RMB and a total area of 68 hectares. Edited by Jiao Meng.Designed by Wang Jing.Produced by Yang Fan.